Landscape area soiling work is in progress. Superstructure work is completed for both Towers. Tower-1: Roof floor water proofing has been completed. Tower-1: Block Work has been completed for all floors. Tower-1: Internal Plastering work has been completed for all floors. 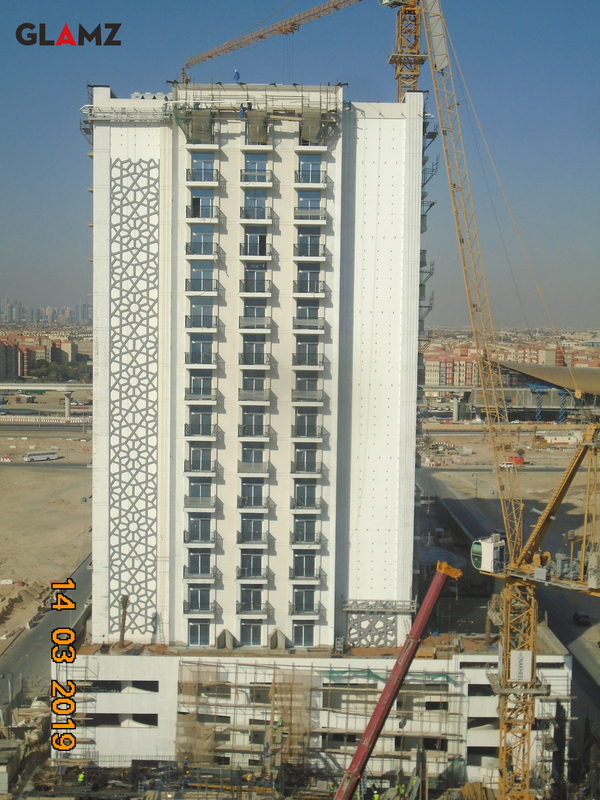 Tower-1: Wall Tiling work has been completed for all floors. 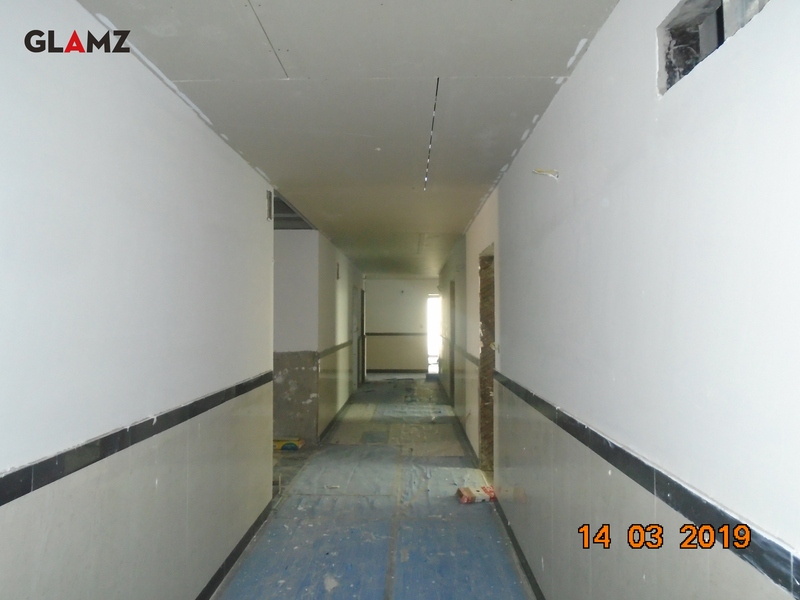 Tower-1: Suspension for false ceiling from 1st to 15th floor in dry areas, and corridor areas from 2nd to 15th floor have been completed. Tower-1: Wall primer and stucco 1st to 15th floor is in progress. Tower-1: Wet area floor tiling work has been completed for all floors. Tower-1: Dry area floor tiling work has been completed for all floors. 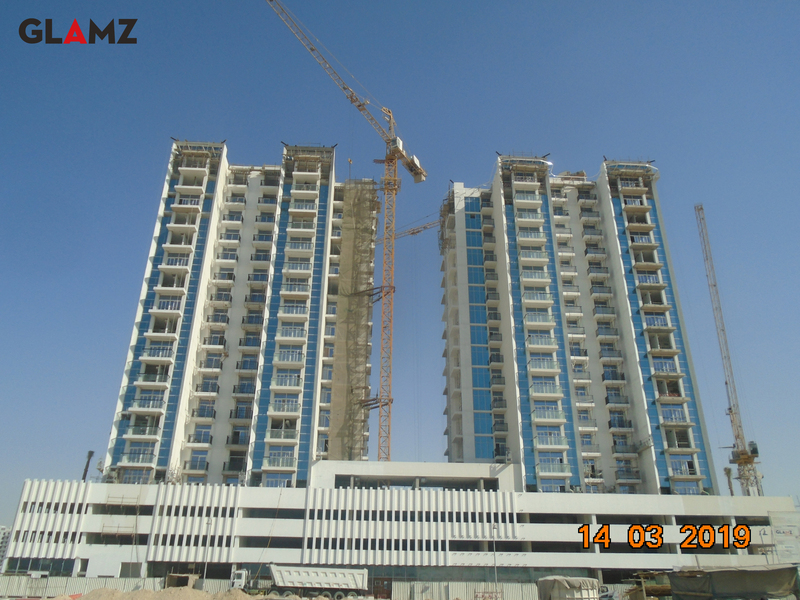 Tower-1: Sliding door installation is completed till 12th floor and is in progress from 13 to 15th floor. 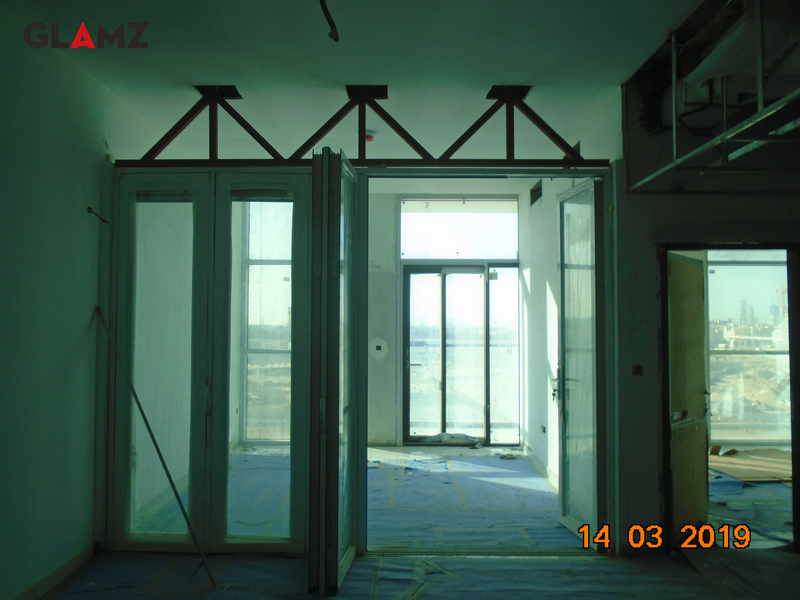 Tower-1: Folding door installation has been completed till 10th floor and is in progress from 11th to 13th floors. Tower-1: Wardrobe installation has been completed in all apartments. 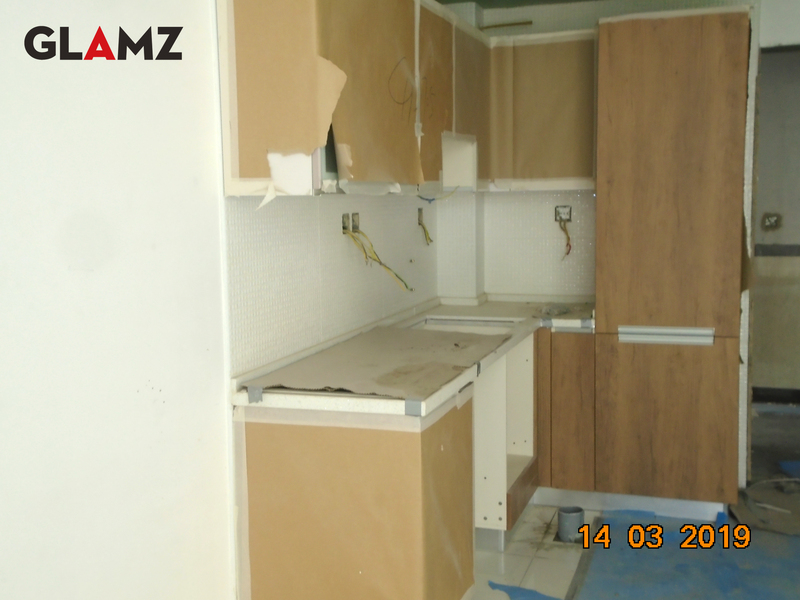 Tower-1: Kitchen cabinet installation has been completed in all apartments. 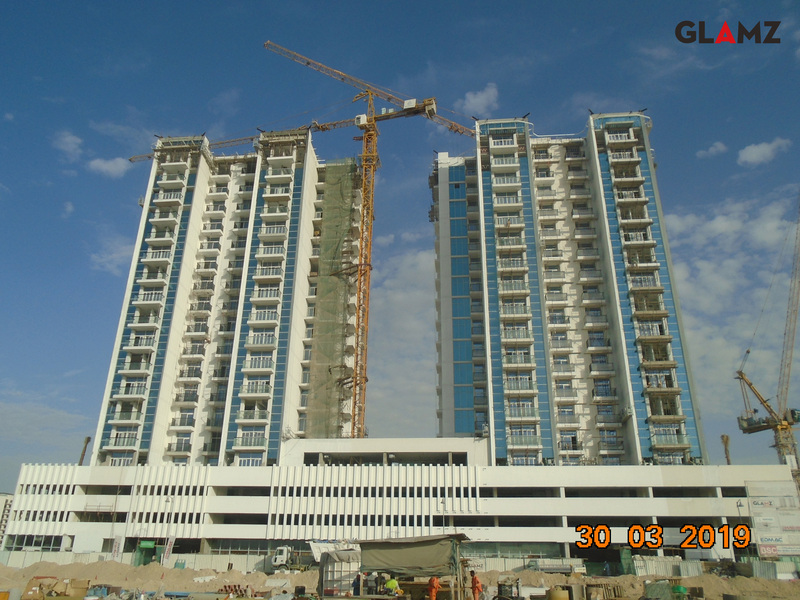 Tower-1: wooden door installation is in progress from 1st to 15th floor. Tower-2: Roof floor waterproofing has been completed. Tower-2: Block Works have been completed on all floors. Tower-2: Internal plastering work has been completed on all floors. 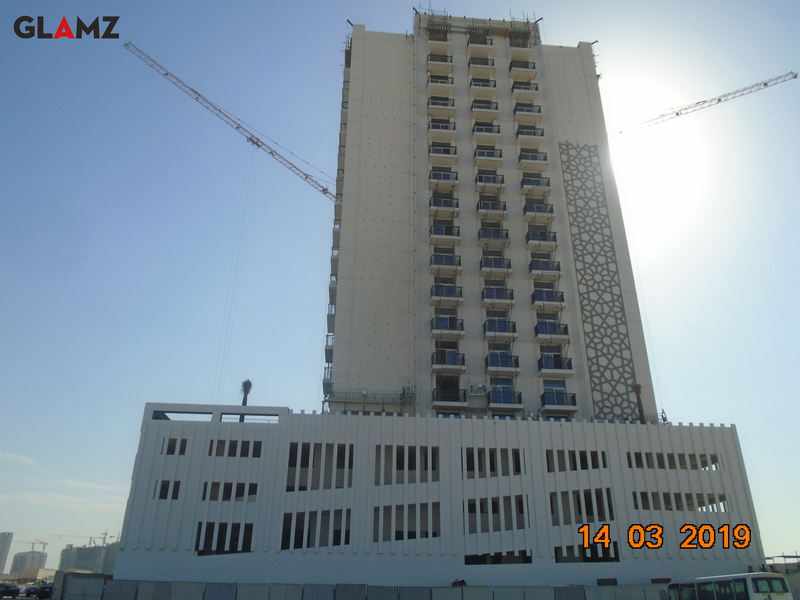 Tower-2: Wall Tiling work has been completed on all floors. 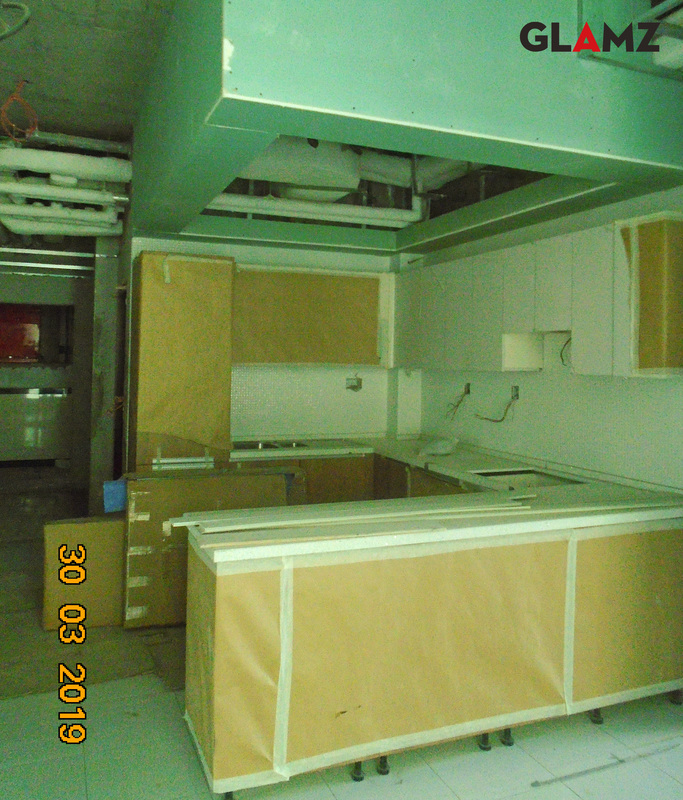 Tower-2: Suspension work for false ceiling 1st to 15th (kitchen) floor has completed. Tower-2: Wall primer and stucco from 1st to 15th floor is in progress. Tower-2: False ceiling closing from 1st to 6th floor is in progress. Tower-2: Dry area floor tiling work has been completed for all floors. Tower-2: Corridor area floor tiling has been completed for all floors. 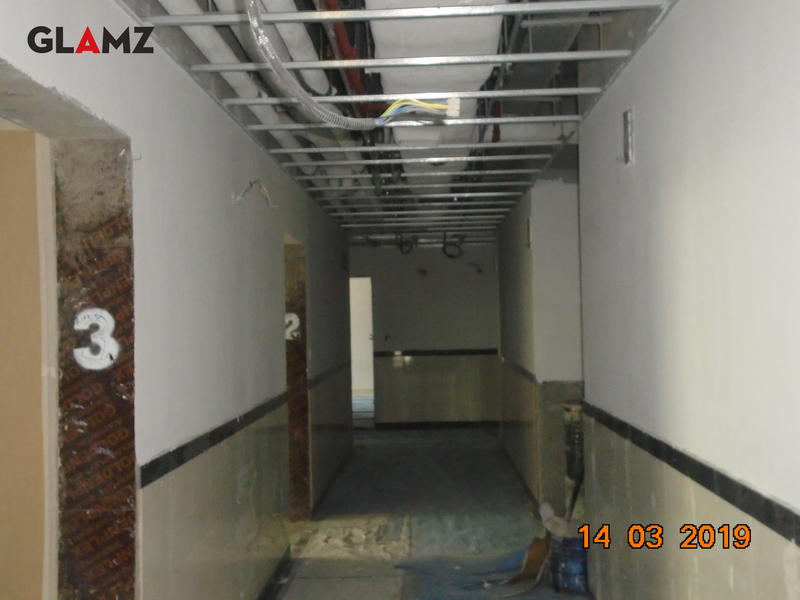 Tower-2: Corridor area false ceiling suspension work in progress from 1st to 6th Floors. Tower-2: Staircase granite work has completed for all floors. Tower-2: External plaster work on Elevation A, B, C, D is in progress. Tower-2: Wardrobe installation has been completed in all apartments. 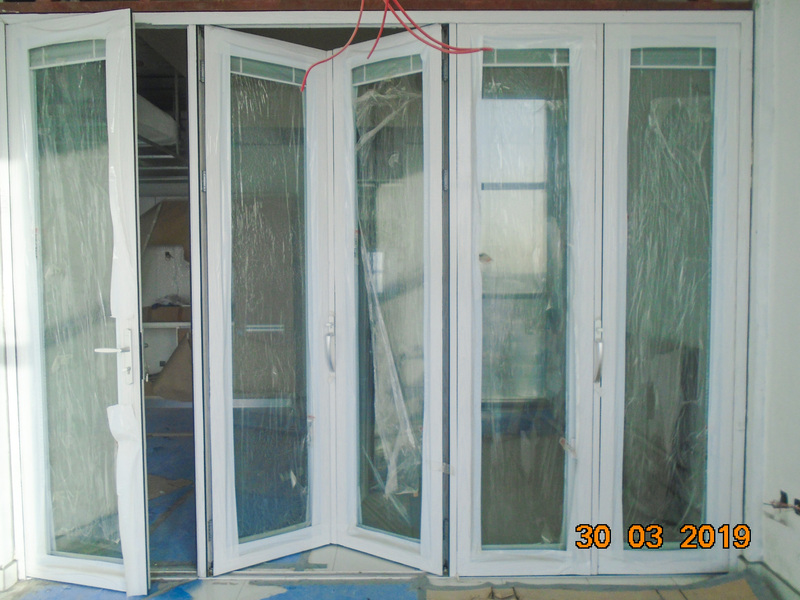 Tower-2: Kitchen cabinet installation has been completed in all apartments. Tower-2: Balcony handrail installation is in progress from 1st to 14th floor. 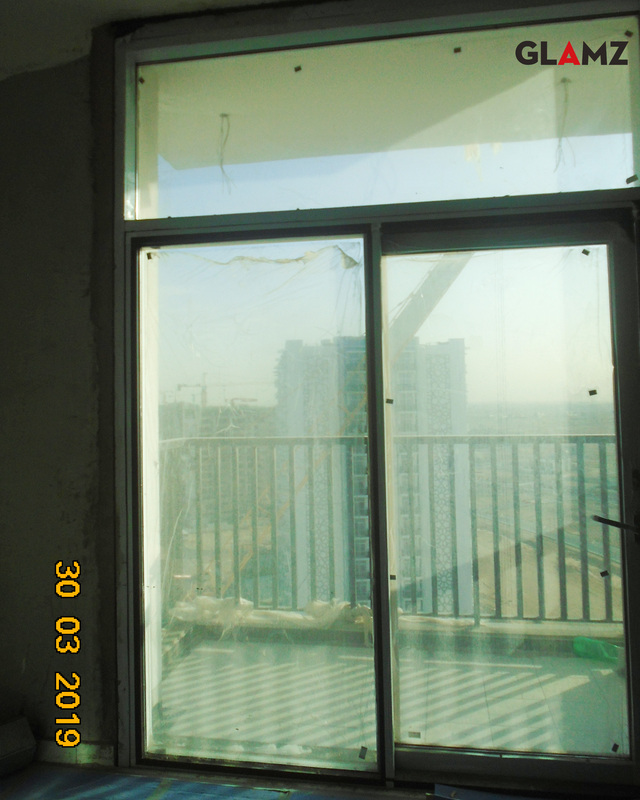 Tower-2: Sliding door installation is in progress from 1st to 14th floor. 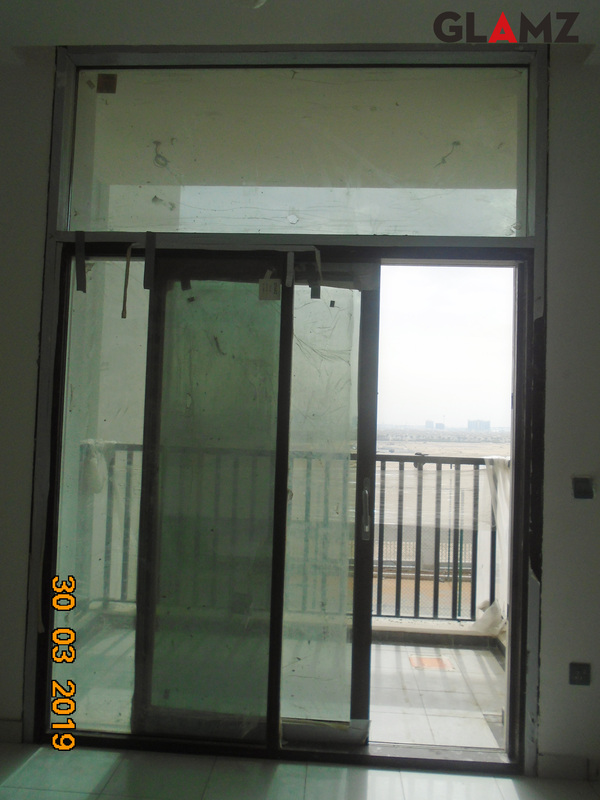 Tower-2: Folding door installation is in progress from 1st to 8th floor. Tower-2: External plaster work on Elevation A, B, C, D has been completed. Tower-2: External painting work from 1st to 15th floor is in progress @ Elevation A, B, C, D.
Tower-1: 1st fix wall conduits & plumbing PEX Pipes have been completed up to 15th floor. Tower-1: FCU installation has been completed up to 15th floor. 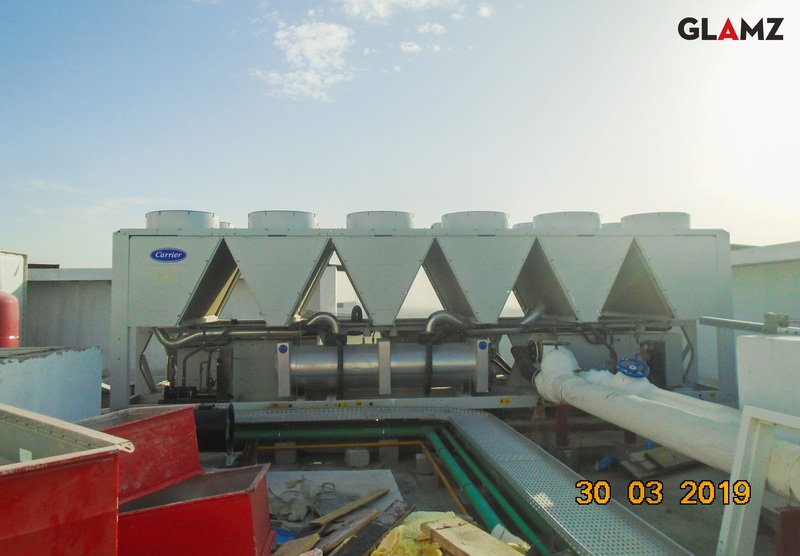 Tower-1: LPG branch piping works completed up to 7th floor. 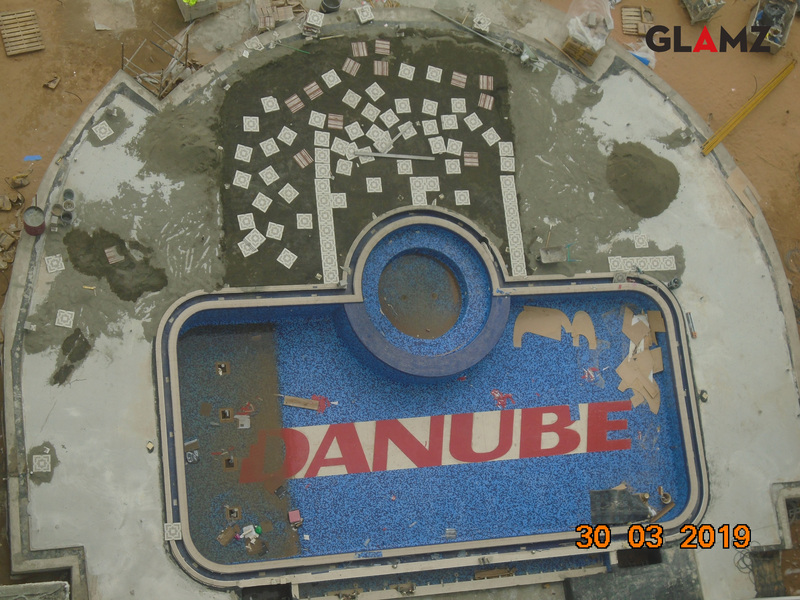 Tower-1: DB termination in all typical floors have been completed & are in progress in Ground and Roof Floors. 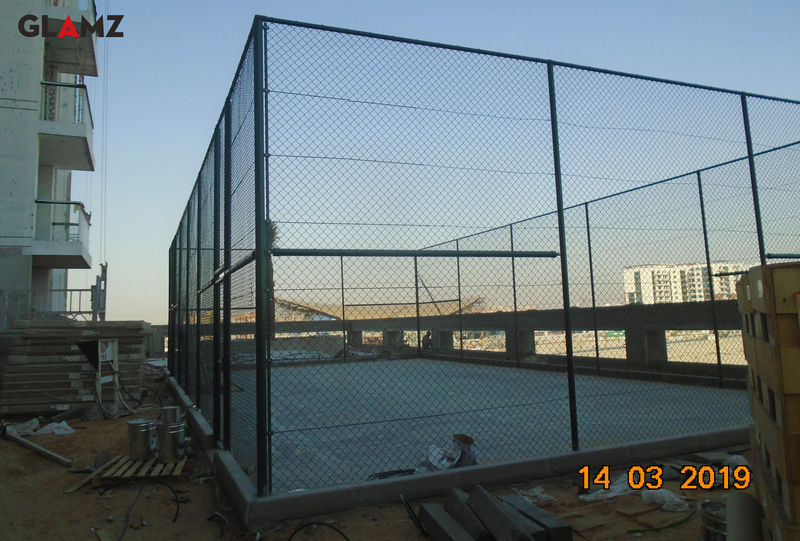 Tower 1: Sub-Main Distribution Panel has been installed till the 10th floor and is under progress from 11th – 15th floor. Tower-1: Transformers have been delivered & LV cable termination activities in progress. Tower-1: Panel installation and Cable Termination in LV room has progressed to 75%. Tower-2: 1st fix wall conduits & plumbing PEX Pipes completed up to 15th floor. Tower-2: FCU installation has been completed up to 15th floor. 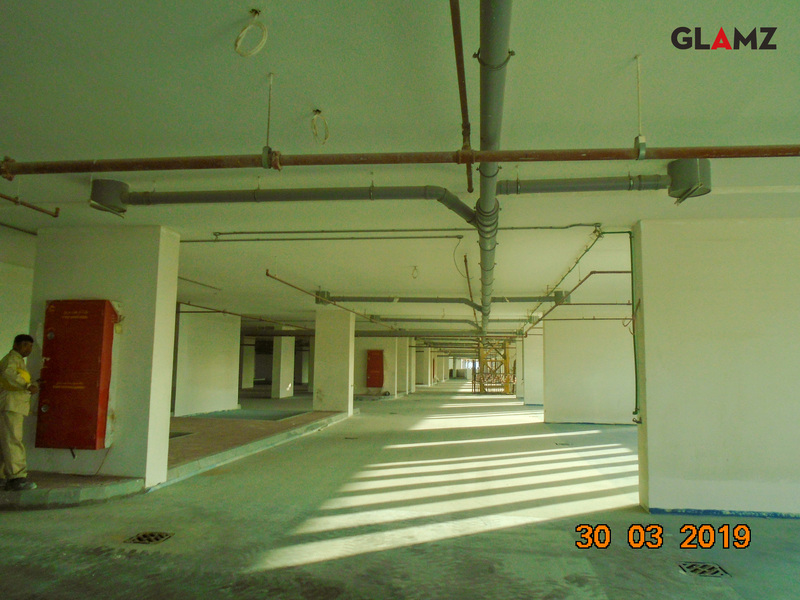 Tower-2: LPG branch piping works completed up to 6th floor. 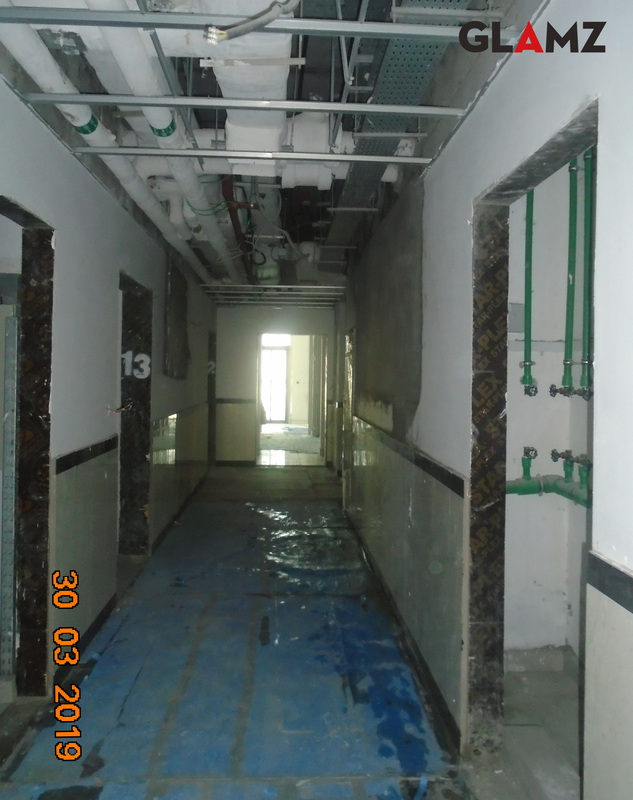 Tower-2: DB termination in all typical floors have been completed & are in progress in Ground and Roof Floors. Swimming pool’s testing works are in progress. 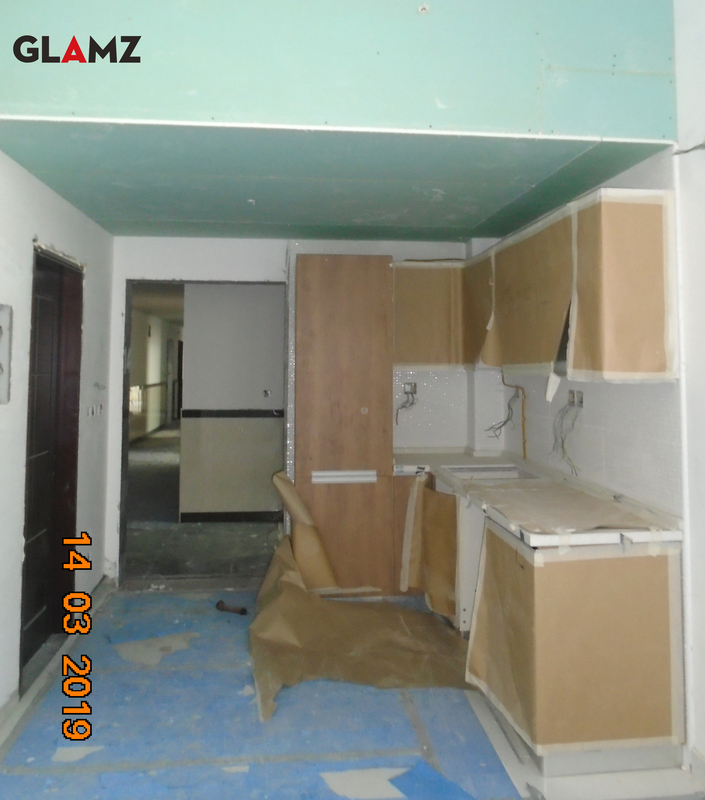 Tower-1: False ceiling closing work is in progress from 1st to 8th floor. 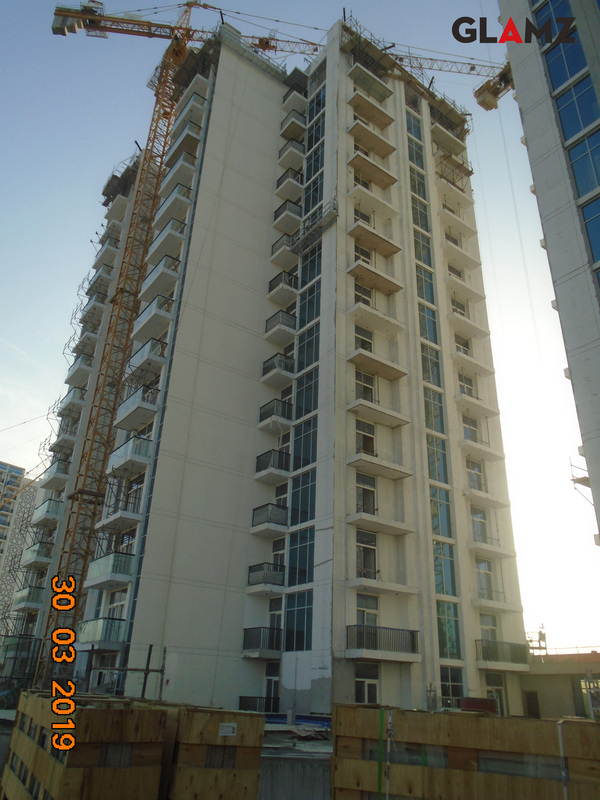 Tower-1: External painting work from 1st to 15th floor is in progress @ Elevation A, C, E, F.
Tower-1: wooden door installation is in progress from 2nd to 10th floor. 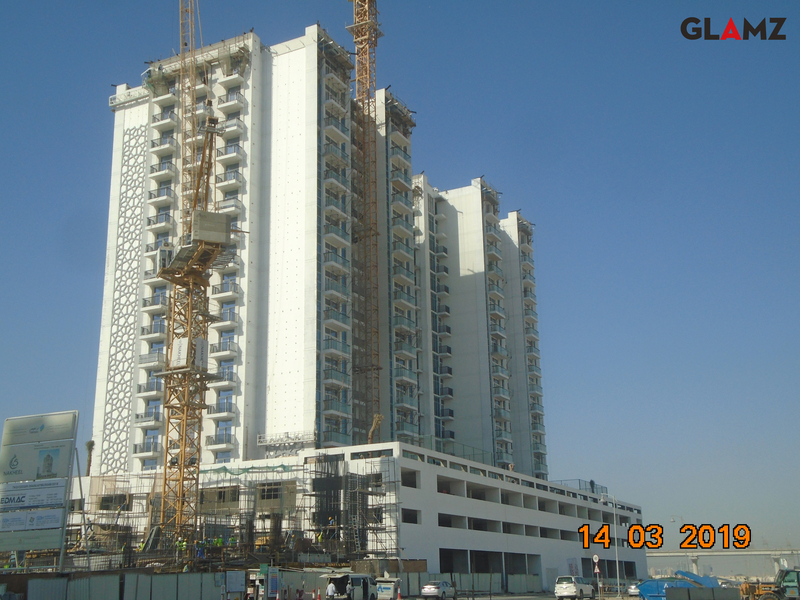 Tower-1: Curtain wall installation is in progress from 1st to 15th floor Elevation A, C, F.
Tower-2: Sub-Main Distribution Panel has been installed till the 14th floor. Tower-2: HV cable pulling and termination to transformer from DEWA has been completed.